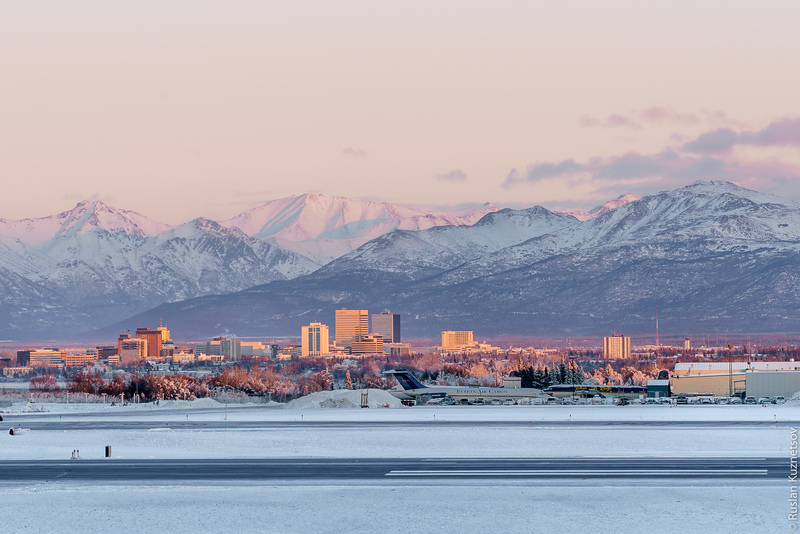 The Anchorage downtown behind the airport named after the senator from Alaska, Ted Stevens. 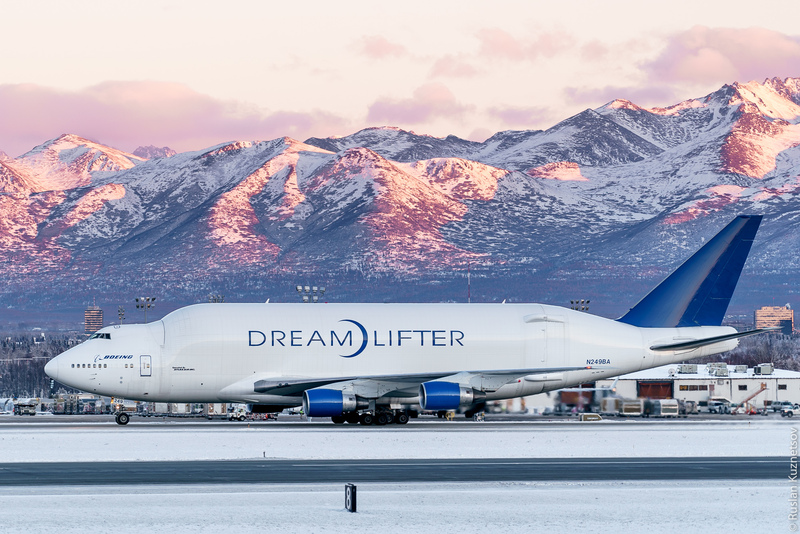 Doubtfully refined, but certainly practical carrier of Dreamliner’s parts from all corners for the world to Seattle, Boeing Dreamlifter somehow turned up in Alaska. 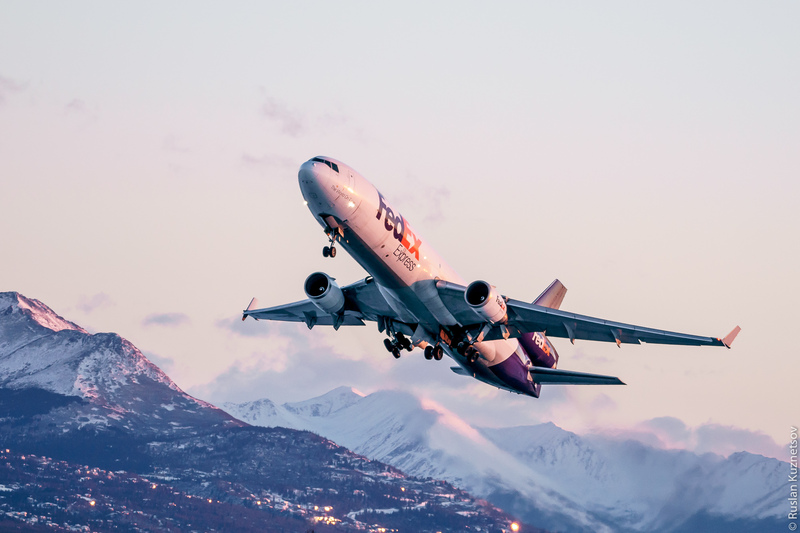 Unlike the continental states with their endless freeways, Alaska receives and sends its mail predominantly by air. 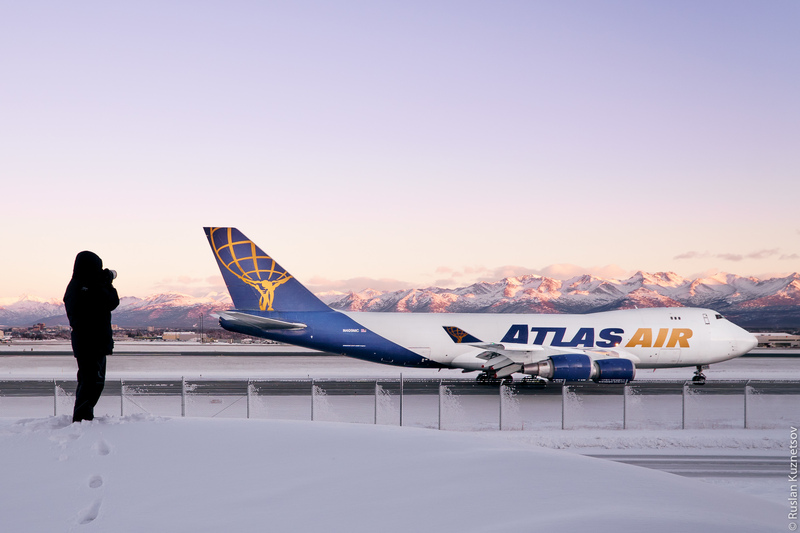 This entry was posted in Alaska, Part 5, Tour US on January 13, 2017 by RusAlka.